So you want to write a book. Me, too! These days, anyone can write a book, self-publish electronically, and call it a day. But that doesn’t mean it’s a good book. And it doesn’t mean it will sell, or that people will read it. And if you do it wrong (and trust me, there are many ways to do it wrong, despite what people say), it could be an embarrassment to you later on, and worse, ruin your reputation as a professional writer. So it’s best to do it well the first time around. Side note, getting a book traditionally published doesn’t mean your book is good, either, just for the record. I’ve read a few pretty bad ones in my day—some with glaring errors, some with awful dialogue, and some with overused words impossible not to notice by a good editor, But I digress. I’m here to talk about the first book I’ve published and put up for sale. The first eBook, that is. Full disclosure: I have not written a traditional book. I have written an eBook and self-published it, then distributed it via Smashwords. Why do I call it self-publishing even though it’s “just” an eBook and I’m selling via an online distributor? Because I was the boss of my own process, own my ISBN, and can edit and re-publish the book anytime I want. Because Smashwords is not a publisher, but a distributor. Because I earn most of the proceeds of my sales. In other words, while it’s not a book in the traditional sense, it’s still a self-published eBook. Yet, there’s that nagging voice in the back of my head that this was a bit of a cop-out. That’s the voice of the literature snobbery that has been ingrained in my head since my university days. The voice of reasons tells a different story. 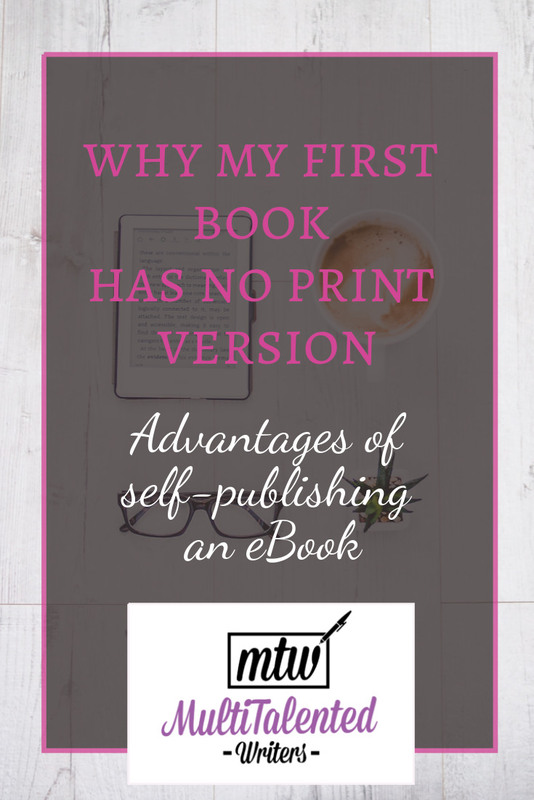 There’s absolutely nothing wrong with publishing an eBook without a print version as your first book, especially if you’re just trying out the publishing world. 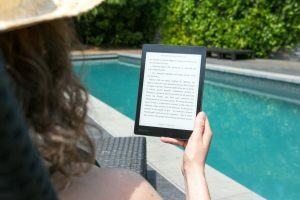 Here are the reasons I chose to publish an eBook without a print version, and why you might want to consider doing the same. But before you read the list below, I beg you PLEASE, read this post if you haven’t yet done so. 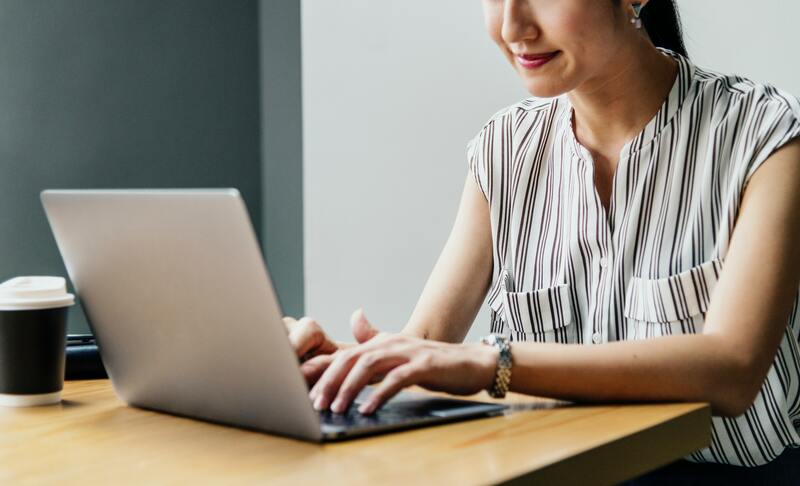 There’s a huge misconception that if you spend a single penny on the publishing process, you’re vanity publishing, and that’s simply not true. If you’re self-publishing, there will be costs. That’s part of the process. So, have you read that post? Do you understand the difference between self-publishing and vanity publishing? Do you understand that there are costs involved with self-publishing if you do it right? OK, you can keep reading this post. Here are some of the reasons I chose to self-publish an eBook (and only an eBook) first, before diving into the world of print versions. 1. eBooks don’t incur printing costs. If you self-publish a “book book,” as I call them, you will incur printing costs. 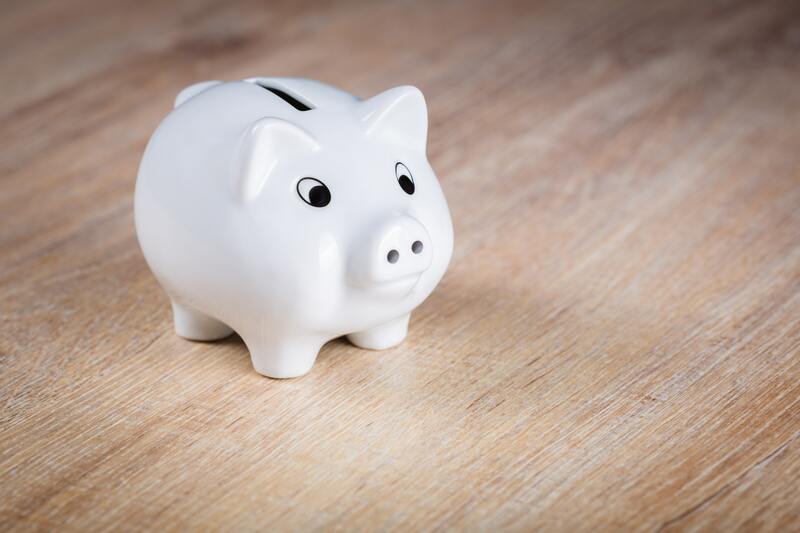 Whether you do it nationally to support a local printer or internationally to save on printing costs, there will be costs. eBooks eliminate this part of the process if you decide to go with electronic versions only. And since this was the first book I was putting out there, I figured I’d go with the lower costs. 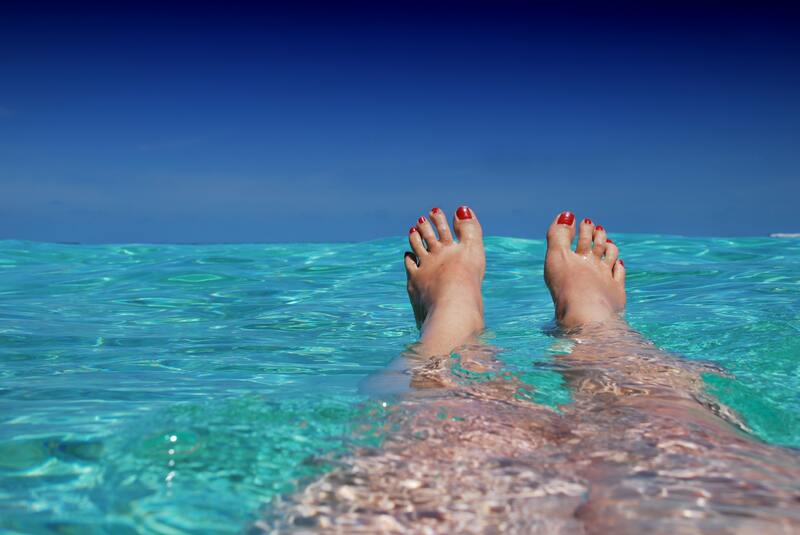 2. eBook publishing is a great way to get your feet wet. 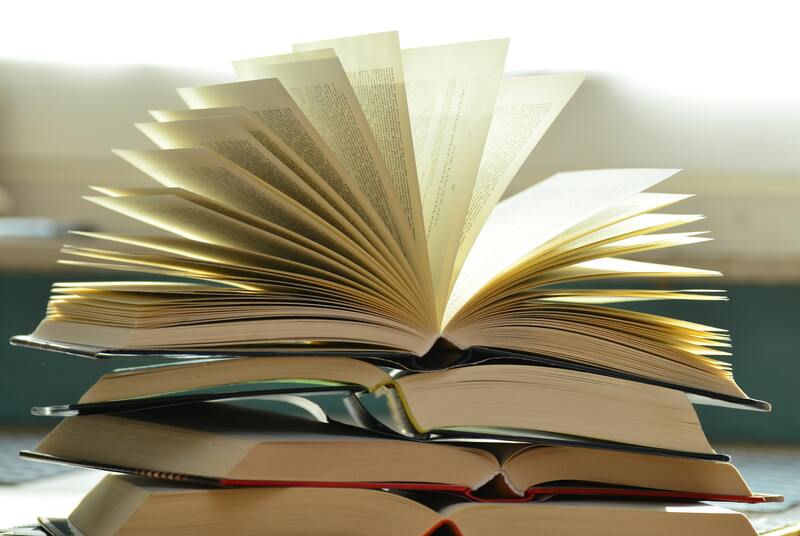 This may sound silly, but publishing books can be an intimidating process. I’ve been in the world of electronic publishing for almost four years now, albeit for online magazines and blogs rather than electronic books. Regardless, I have more experience in electronic publishing than I do with print books. Thus, it made sense to get my feet wet somewhere where I already had a bit of experience. 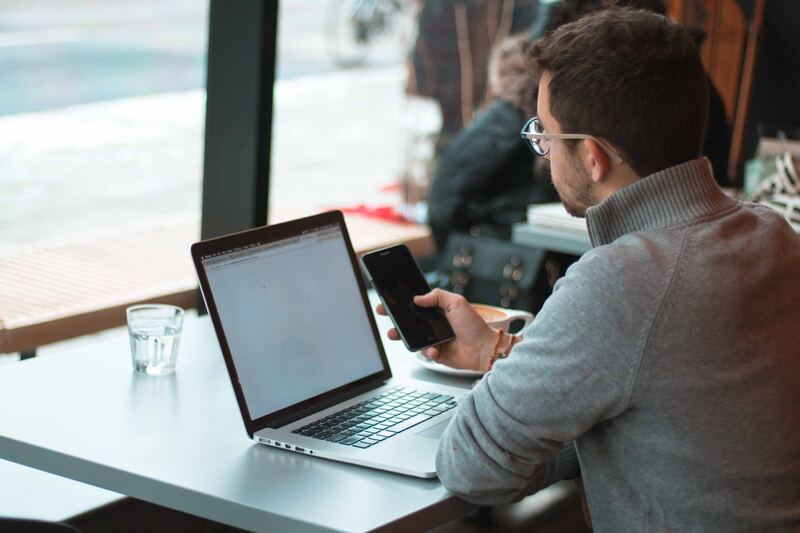 Because writing eBooks with no print versions eliminates the printing part of the process, it’s a little less intimidating, and a little easier to commit to getting it done. Yes, I could have chosen to go with POD on Amazon, but I chose to distribute through Smashword this time around, for a variety of reasons, and that’s a post for another day. No print version meant fewer headaches, to be honest. 3. Formatting a book for online publishing is a pain… and is thus great experience. Formatting documents, books, or anything really, is a huge pain in the behind. 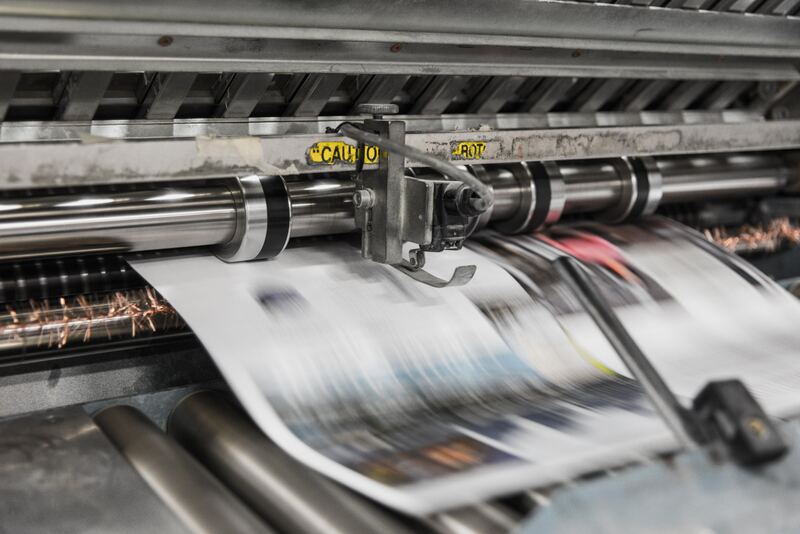 But formatting an electronic book in accordance to a distributor’s requests helps you to get that frustrating experience out of the way, so when it comes time to format a print book, you’ll be relieved that the process is actually a lot easier. And there are a lot of resources to help, too. 4. The world is going electronic, so why not have your book join? Even people who love the feel of a book in their hands still read books online. You’re reading something by one of those people. I’m a book lover, and an eReader will never replace my book collection. When we were preparing to get on the road for our RV adventure, the hardest thing to part with were our books. We kept a lot of them, and even if we had gotten rid of our whole household, I think we’d have gotten a storage unit just to keep our books. Even living in less than 300 square feet, we still have a tonne of books with us. If you follow me on any social media at all, or if you read my other blog, you know my family and I are huge library fans. So books are our thing. And even we read books in electronic format. So it only makes sense to write an eBook. Could I have published a print book with an electronic version? Sure! But that would have made me lose money on a project I knew wouldn’t bring me much profit. Hey, everyone who writes a book hopes people will buy it and that they’ll make some change. But that’s about where my hope ends—with the change. The purpose of this particular book wasn’t necessarily to sell thousands of copies and make a bunch of money. It’s more of an opening to get people interested in this website and in other services, plus other books I’ll be writing. For that reason, I wanted to keep costs as low as possible, so that I wouldn’t need to worry about returns on investment. That’s not to say I just wrote something, slapped it on the Internet, and hoped for the best. You still have to be professional about your eBook writing. 6. I still had to hire services… but I’m savvy and can hire services without spending much money. No, it’s not called being cheap. It’s called bartering. You still have to hire services to do a good job of publishing an eBook. Editing and cover design are two things that you really should hire someone else to do. 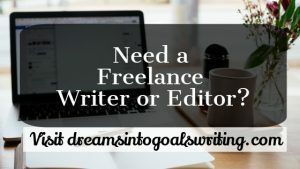 Getting your eBook edited is non-negotiable. There are far too many writers who think they don’t need an editor, and trust me, you can tell who they are when you read their books. What happens to these writers is they get bad reviews, little to no sales, and word gets around that they can’t write, or at least that they can’t write well. When that happens, recovering from the blows is hard at best. So make sure you hire an editor. Can’t afford one? Barter! 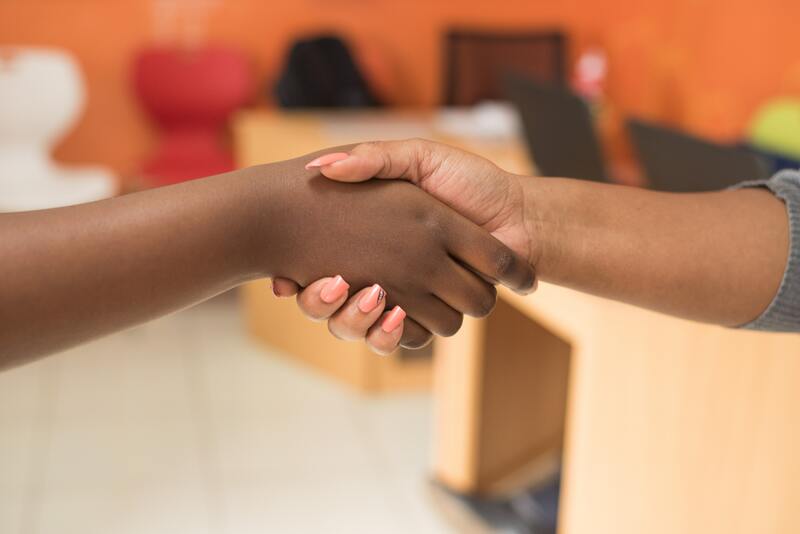 I either barter with other editor friends, or use the website Simbi to find a good editor. You’ll also need to pay someone to make a cover for you, unless you’re a graphic designer or have a lot of graphic design experience and understand your market, cover design principles, and what sells. I love graphic design but I’m a beginner, so I did hire someone to get a cover done for me. I love the cover graphic; not a fan of my name on the cover, and guess what? Totally my fault for that last one. I added the name myself later, and I didn’t do a good job. But then again, I’m not looking to sell a bunch of copies of this particular one, so I’m OK with that. Now that I’ve accomplished my goal of publishing an eBook, I’m ready to set another goal and accomplish that one, too. And guess what? I want to have a print book, too. I haven’t decided if I’ll try to go traditional with that one yet, or if I’ll self-publish, but I’ll be writing about our travels and how people can long-term travel with kids, just like what we’re doing. Once that book is written, I’ll be looking into publishing it as a print book with an eBook version. Now that I was able to get an eBook written, edited, published, and ready for distribution on popular retailers, I have the confidence to accomplish the next goal on my list: a print book. There are certainly good arguments for NOT writing your first book as an electronic-only format; however, if you want to get a book published, do it yourself, and you don’t particularly care how much profit you make off this first publishing, it’s worth going the eBook route now. 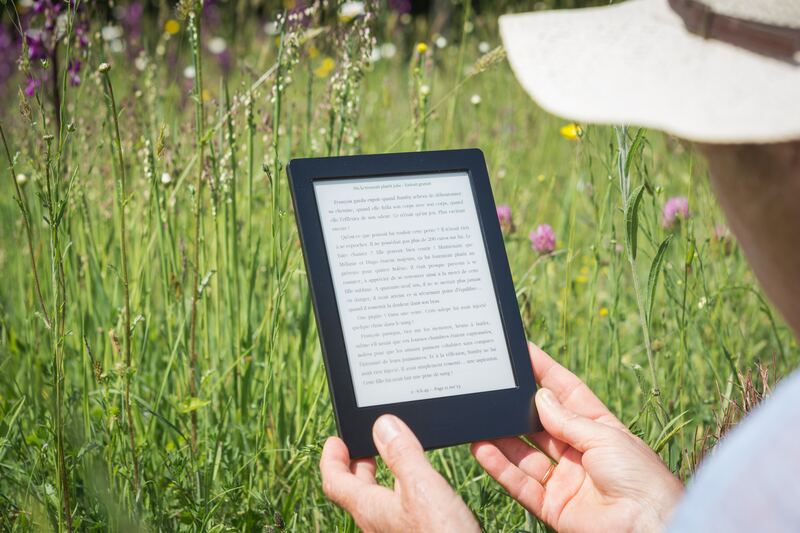 eBooks are a great way to get your feet wet, learn a little about the self-publishing process, and just get something out there with your name on it. This can have many advantages later, including serving as a marketing tool. 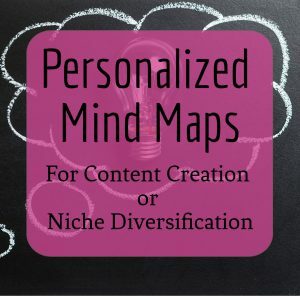 Here’s a great post I found that puts all of these ideas into much more eloquent terms. It’s worth a read. 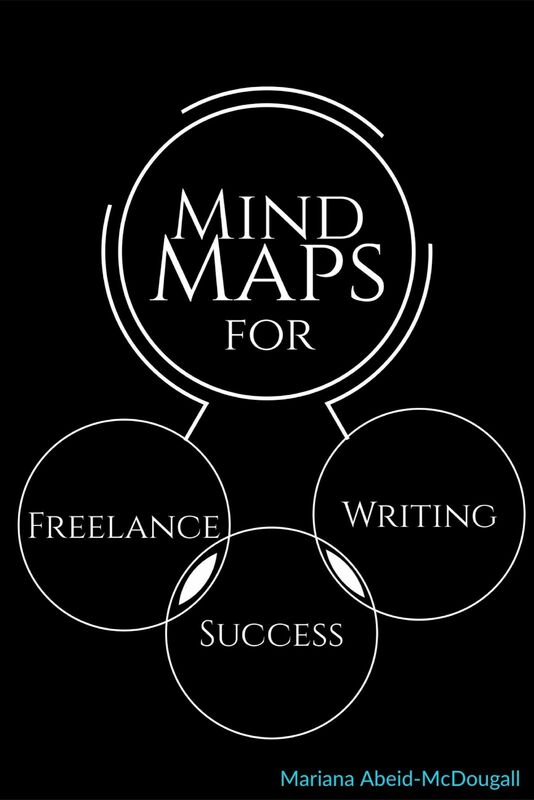 Oh, and if you’re curious what this eBook I wrote is all about, be sure to get on Smashwords and get your copy of Mind Maps for Freelance Writing Success! Sunday, April 14th is the last day to set your own price!